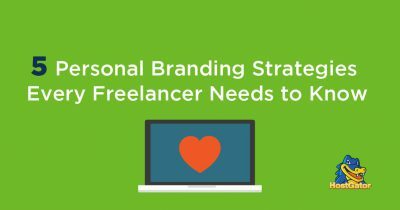 As a freelancer, your success depends on your personal brand. A story by Shayla Price. 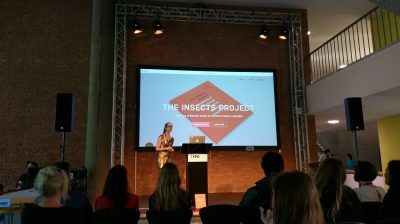 During her talk at Typo Berlin conference, Zosia Oslislo announced the second edition of the book on Central European diacritics is now available. 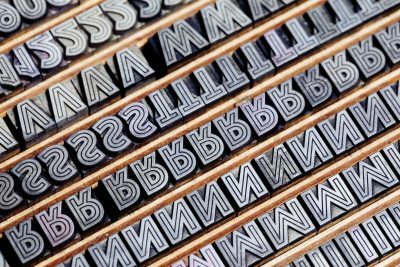 Inline styles were popular companions of upright weights in geometric sans families of the late 1920s and early 1930s. A story by Ferdinand Ulrich. 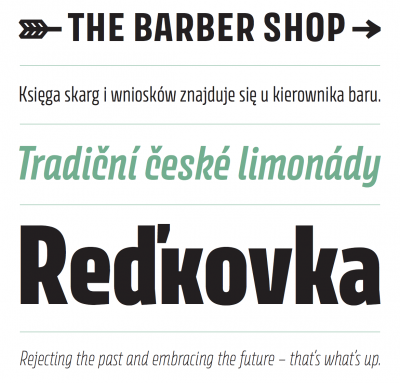 Avory is a gently condensed sans that challenges convention. 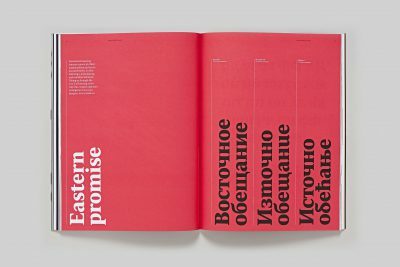 Designed by Sláva Jevčinová, released by Rosetta Type Foundry. 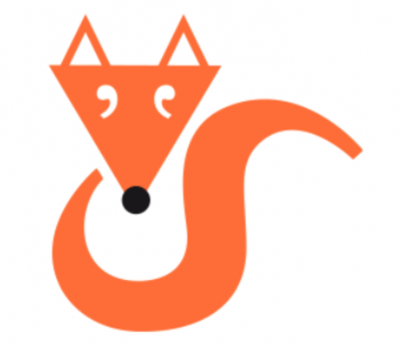 Philip Grushkin was a tour de force in the publishing world. 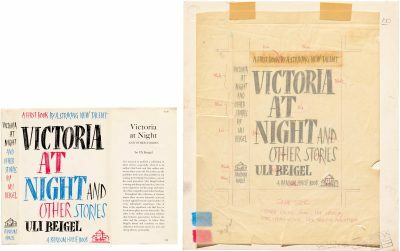 Letterform Archive acquired a modest portion of Gruskin’s archives in the fall of 2016, complete with original art and mechanicals for several of his dust jacket designs. 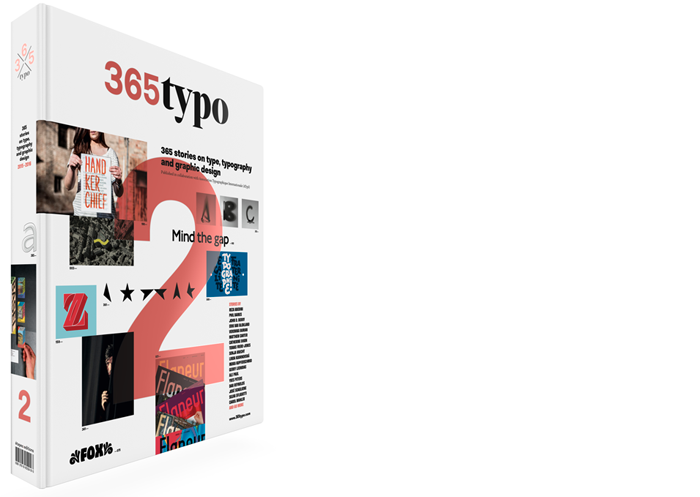 “A love letter to letterforms, launched to celebrate our love of type and the craft behind making it, as well as our 20th birthday this year.” Learn more about the new TypeNotes magazine at Fontsmith’s website. 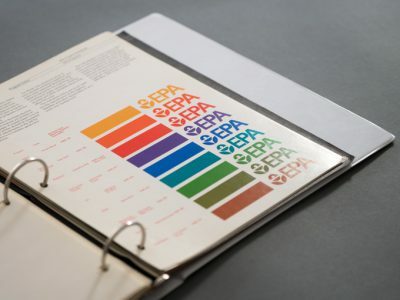 Designed by Chermayeff & Geismar and reissued as a hardcover book printed in 14 Pantone colors. 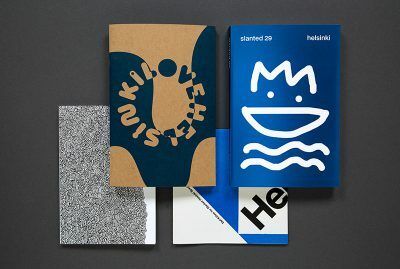 Support this Kickstarter project by Jesse Reed & Hamish Smyth. 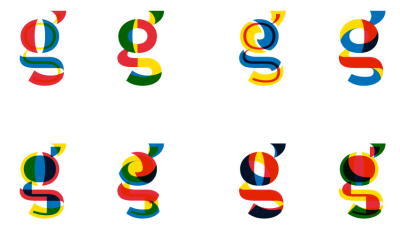 Color fonts or chromatic type are not new. The first production types appeared in the 1840s… Read the whole story by Jamie Clarke.